Awesome blues piano player and singer. His boogie woogie will blow you away. RL performer that is gracing SL with his about extraordinary piano playing. Check him out, you won’t regret it. Agreed with Libby 🙂 Amazing with the piano and awesome voice. 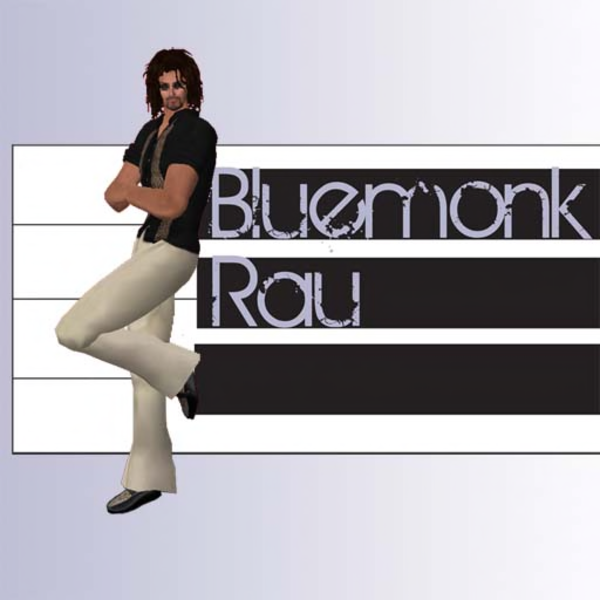 Bluemonk is an amazing performer and one of my favorite SL musicians. Always a great show!